Throughout the course of the year, we will organise open house days in the Docklands. Where we will show a selection of Docklands properties, there is usually something for everyone from starter homes to luxury apartments. 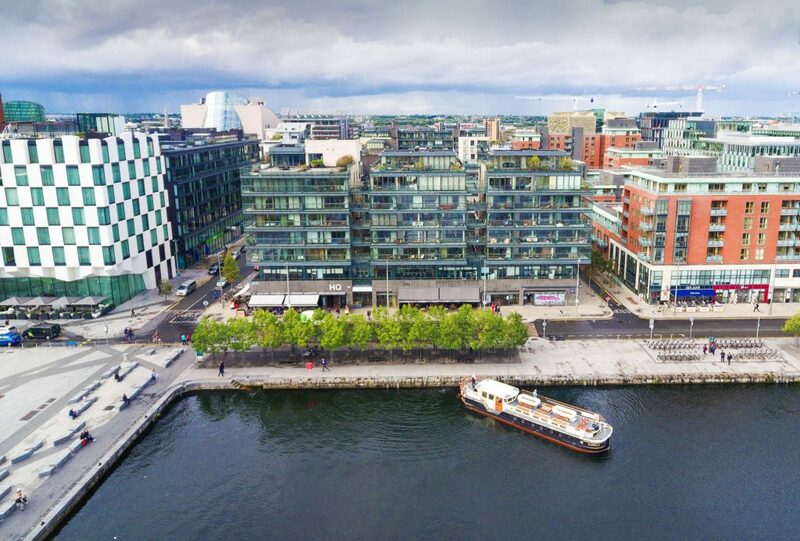 With viewings of apartments for sale throughout Dublin Docklands, our aim is to offer buyers a convenient way to see what the Docklands residential market has to offer. By viewing a large number of apartments on one day, we hope that potential buyers will be better informed about Docklands, will be enabled to compare developments and apartments and prices, and will be better positioned to make buying decisions. Our agents have detailed knowledge of Dublin Docklands and the local residential market, and are on hand to answer questions about buying property in the area. For further information about our next open house day, please call our office at Grand Canal Dock on 01 677 7100..